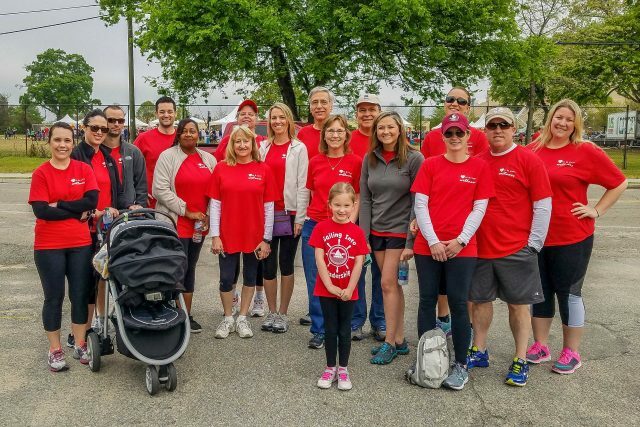 M. B. Kahn participated in Saturday’s American Heart Association Heart Walk in Columbia. The team consisted of 20 employees and family members who raised over $1,000 for the organization. To date, $393,628 in donations have been contributed from the event to help fight heart disease and stroke. Thank you to everyone who took part in building better health!